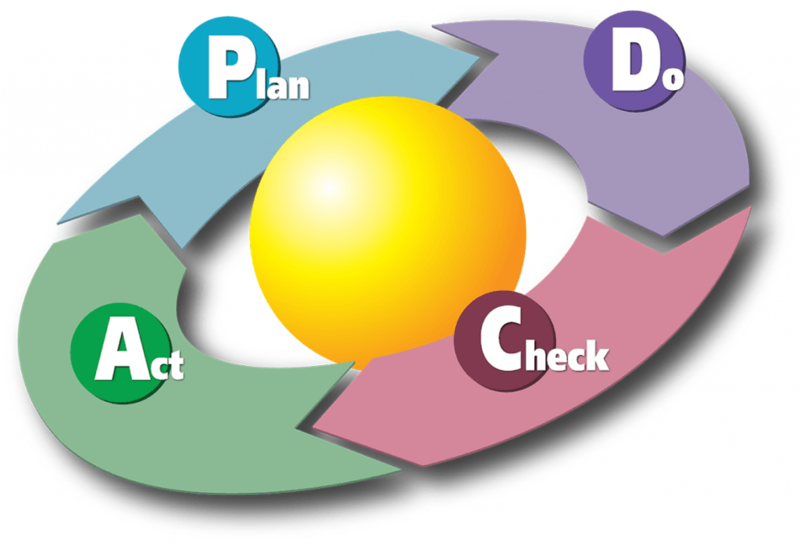 Process Improvement - Paradigm Solutions helps you operate at your best! Businesses are made up of many processes which, when documented and followed, become business systems. The series of steps that are taken to move any aspect of your business from “goal” to “accomplishment” need to make sense. When a method exists that is easy to understand and execute, and when responsibilities are clear, things get done in less time and with greater fluidity. In many cases, we can help you modify an existing process to streamline it. In some cases, we’ll need to just start from scratch and build a whole new procedure. The idea is to have the right steps in the right order, being performed by the right people. There should be checks in place to ensure quality, and it should be easy to monitor and measure status / progress / performance at any point. Consistency: Knowing what to expect every time a process happens builds trust with your customers, workers, vendors, and others. Trust builds loyalty, and loyalty means long-term relationships (repeat customers, committed employees, reciprocating vendors). Reliability: Good processes lead to positive and reasonably predictable outcomes. Peace of mind has great value. Knowing that needs are being met at every level of your organization, and that safety nets are in place to prevent any major problems will give you great peace of mind. Efficiency: Achieving the best possible outcome with the least possible use of resources ensures that times, money, and other resources are not being wasted. This is the ideal scenario for a profitable, low-stress, high-energy work place. Training: Having readily available, current and visual processes greatly aids in the onboarding and training routines when you add new staff. It’s like having a cook book – recipes that illustrate how things are done in your company. In our experience, businesses that maintain consistency, reliability, and efficiency through their processes tend to enjoy two other benefits as a result: integrity and profitability. After studying existing processes across all facets of your business, we might keep some of them, modify some of them, and replace some of them. We also might determine that you need to add new processes that didn’t previously exist. We will also help you and teach you how to document your processes, which adds tremendous value to your business should you ever decide to sell it. If you would like more information about Process Improvement, be sure to CONNECT WITH US!